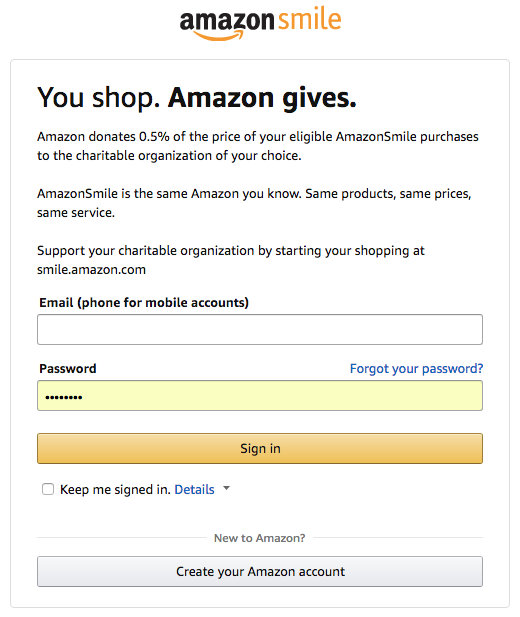 Direct Your Amazon Proceeds to Sedona Booster Club! Do you shop at Amazon.com? If so, just a moment to adjust your "contribution" setting will support Sedona Red Rock Jr-Sr High School. Click the orange Supporting link under the search bar. Thank you for supporting school success!